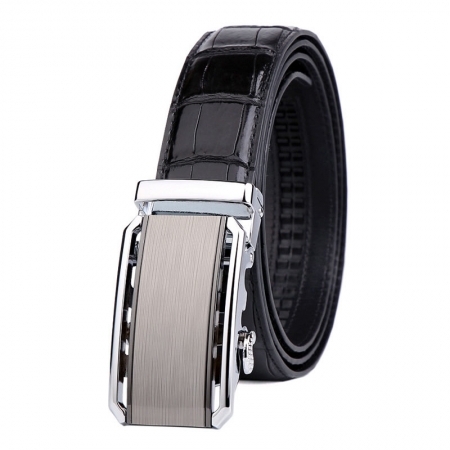 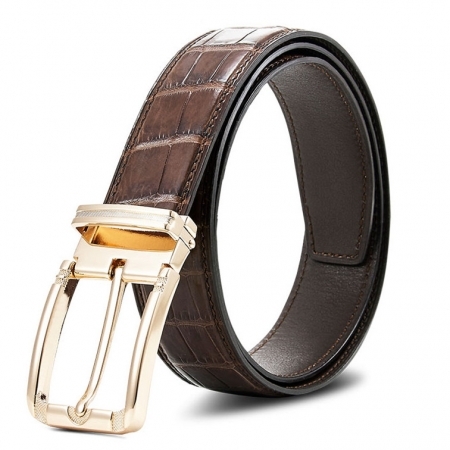 This belt is made with high-quality genuine alligator leather concealed with fortifying polyurethane. They are crafted with fine alligator leathers that breathe, repel moisture and age gracefully. 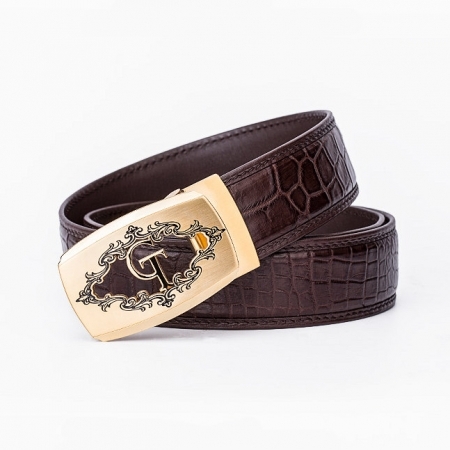 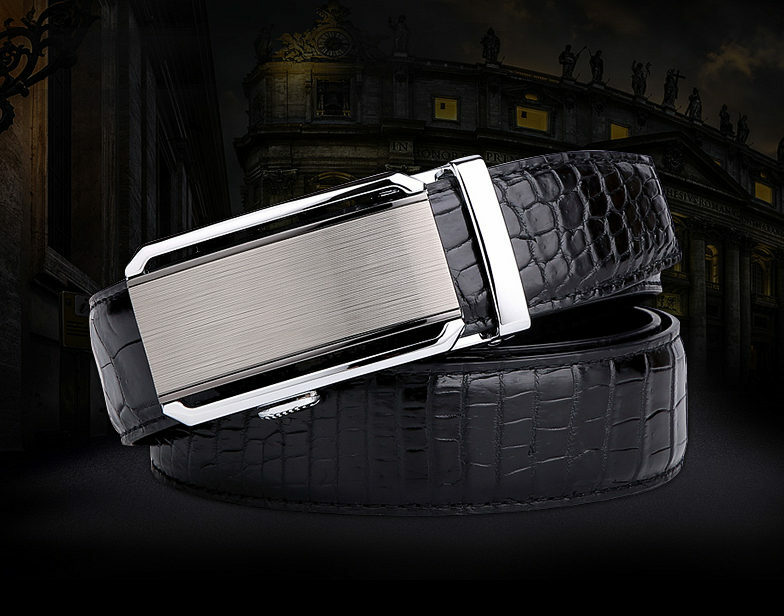 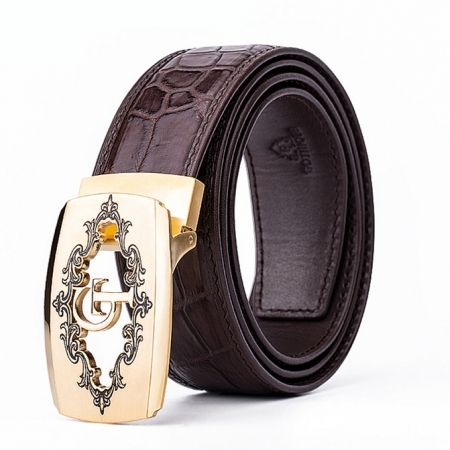 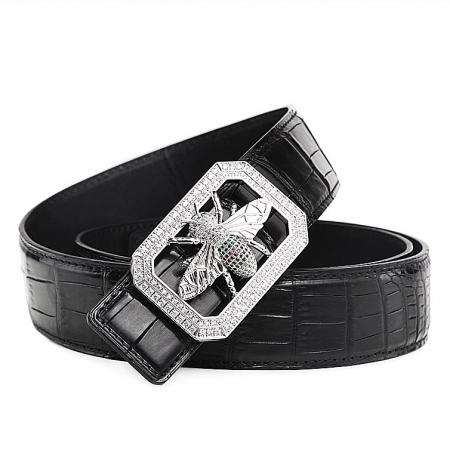 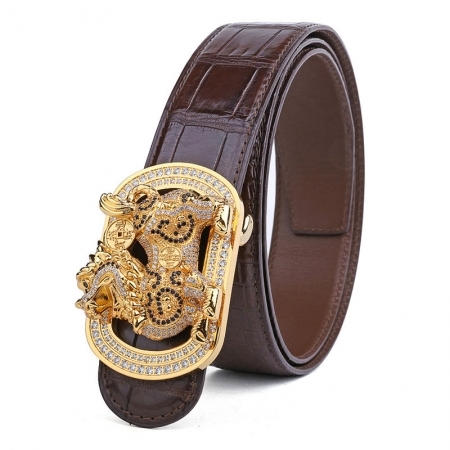 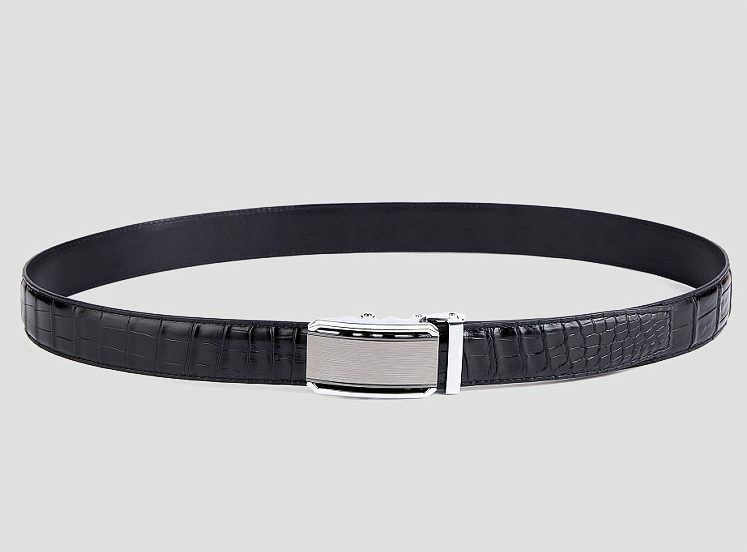 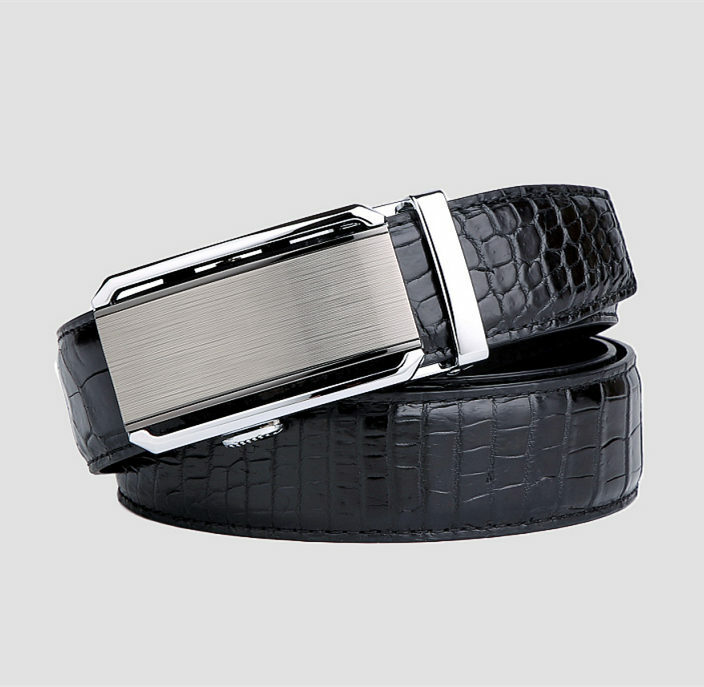 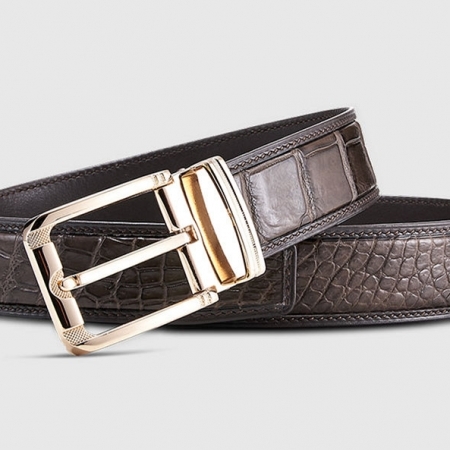 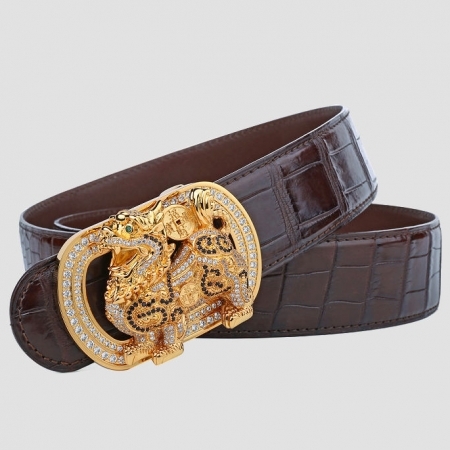 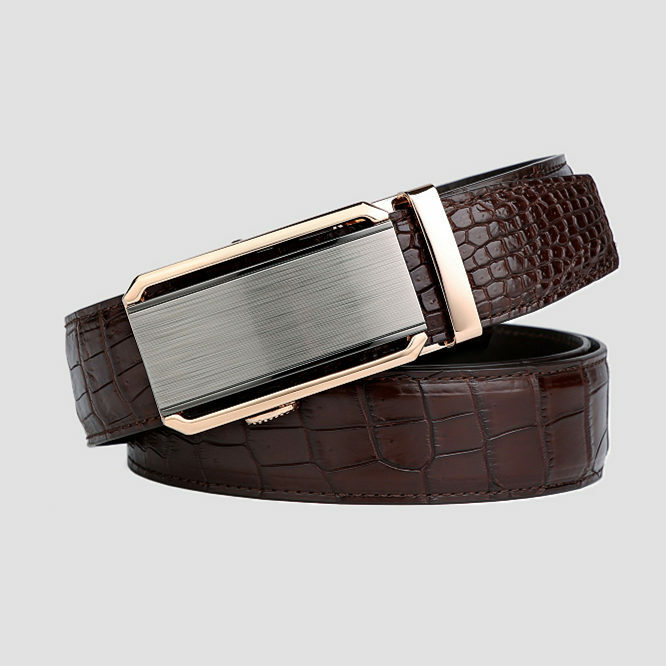 This alligator belt is the epitome of elegant form meeting practical function. 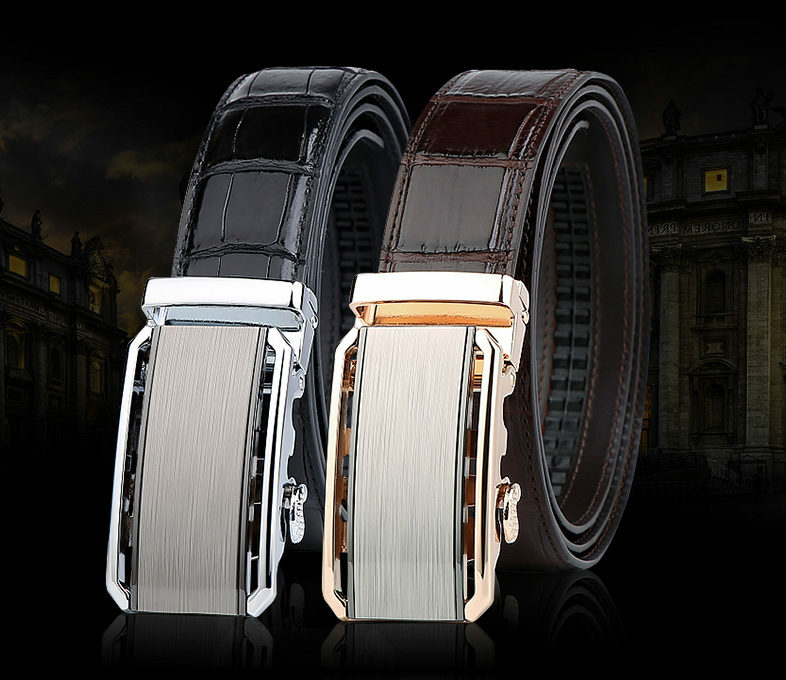 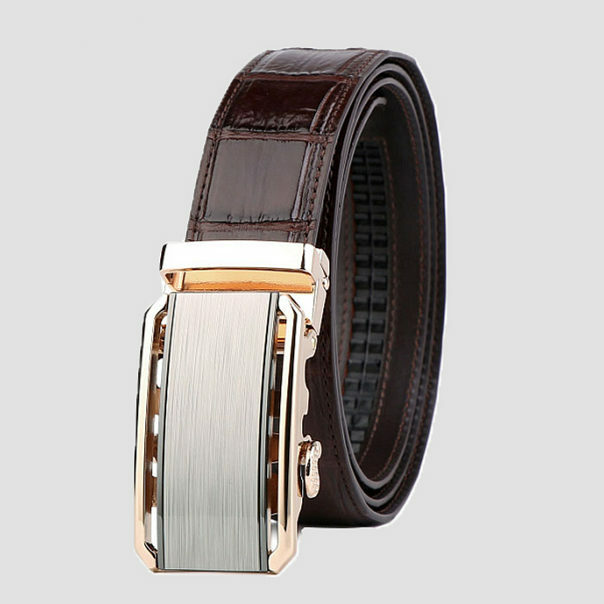 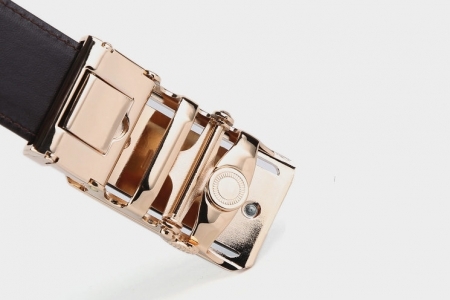 The combination of expert construction and great contemporary style is what makes belt distinctively exclusive. 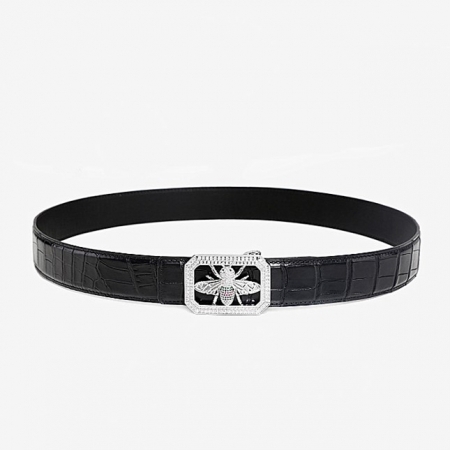 BRUCEGAO creates fine crafted belts of extraordinary beauty, durability, and functionality.